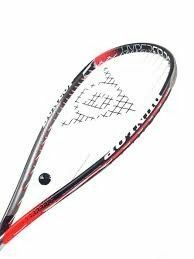 Hyperfibre+ - Hyperfibre material has been re-worked and engineered into the 2 and 10 o’clock positions on the racket to add extra stiffness and durability. 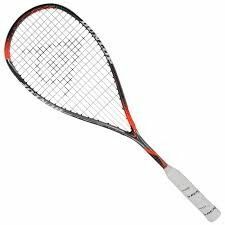 The added stiffness coupled with the frame aerodynamics deliver ultimate power for aggressive players. 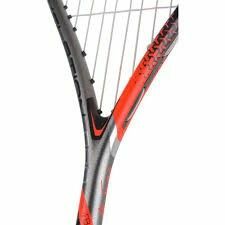 Parallel Strung - grommet holes, pegs and string are in exact alignment across the main hitting area, this allows for greater string moment and response. This increases the sweet spot size for more power, more spin and more forgiving feel. Aeroskin PX - Ultra fast skin, engineered surface texture mimicking shark skin which smooths airflow and reduces drag by up to 35% over non-textured surfaces. Glide Polymer - reduces friction through the unique polymer which contains micro beads of MOS2 mineral that reduces friction interaction between grommet and string by up to 27% allowing greater string movement for enhanced power. 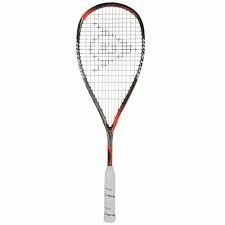 Flight Geometry - updated pentagonal geometry in the shaft portion of the racket has been tuned to provide multi-directional aerodynamics allowing the racket to cut through the air faster whilst its unique 5 sided shape provides increased power as well as adding stability.